Why should kids have all the fun? 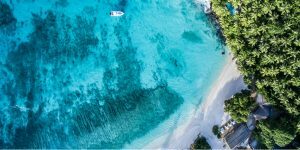 From beachy bliss to colourful cities and even the wild depths of tropical rainforests, we bring you an unforgettable collection of i-escape’s hottest adults-only holidays for all budgets. So, recharge and romance at a table for two, or invest in some time with friends… but leave the kids at home! Urban escapes needn’t be restricted to the likes of London, New York and Paris. 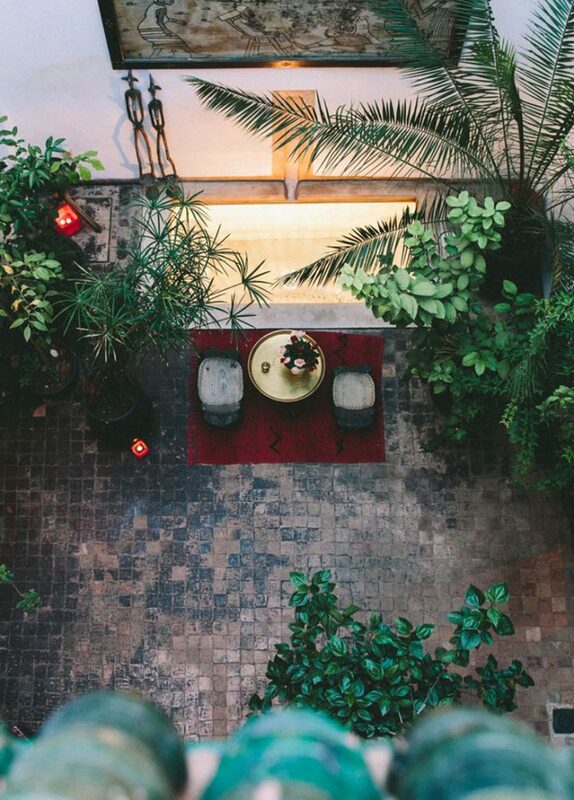 These unforgettable hotels have all the style of a classic city break – with an exotic flair. 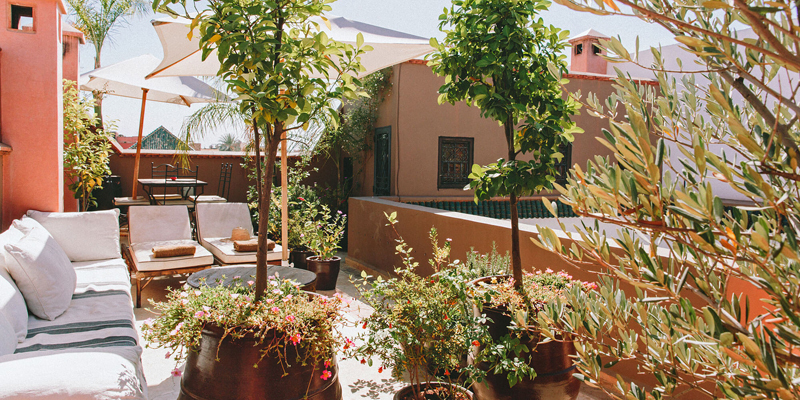 In the quieter fringes of Marrakech’s winding medina, Dar Zaman provides refuge from the hustle and bustle of city life. 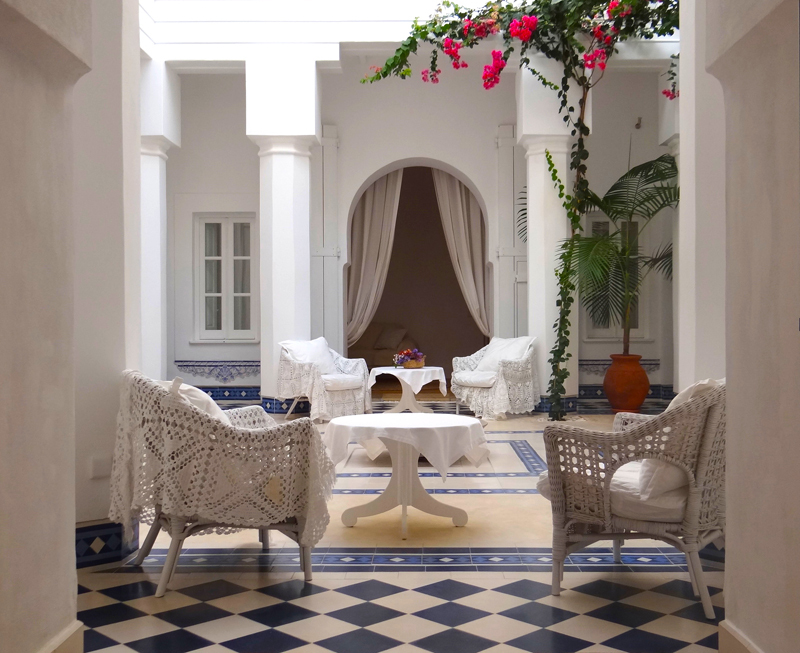 This stylishly restored riad, with just 4 rooms around a beautiful central courtyard, provides an intimate space to relax after a long day exploring the madness of the souks. 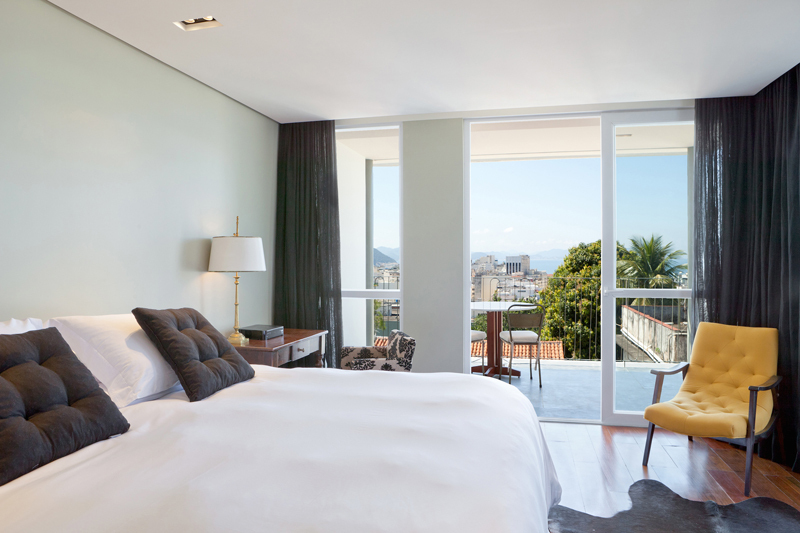 The incredible-value rates makes it the perfect choice for couples on a budget. If you’re happy to fly long-haul for a stint in the city, how about the laid-back luxury of former colonial mansion Casa Mosquito? This bijou Franco-Brazilian retreat is perched between the palms on a leafy hilltop in Rio de Janeiro. 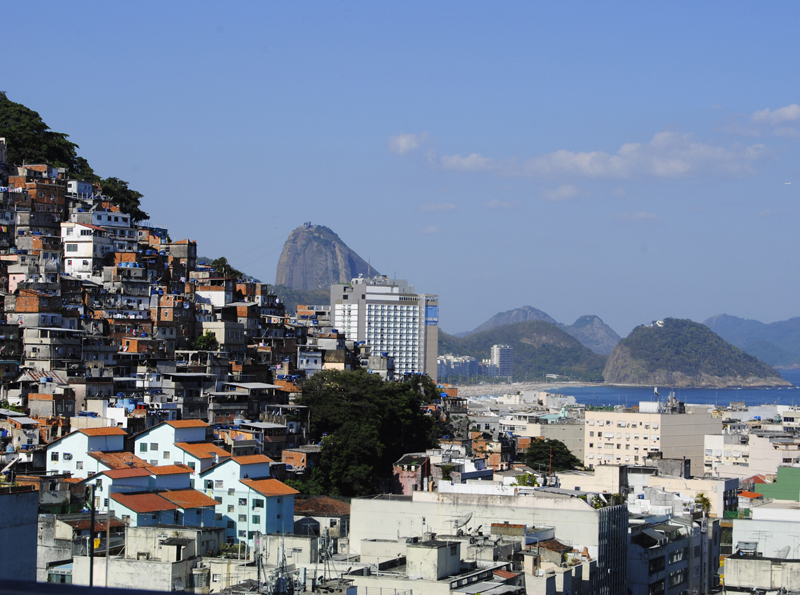 Hang out by the rooftop pool, which boasts panoramic views of the sea and Copacabana, or stroll along the snaking lanes of the neighboring favela, Rocinha – a musical hotspot for local samba. Sometimes it’s nice to relax in an infinity pool or stroll along the sand without an army of inflatables. 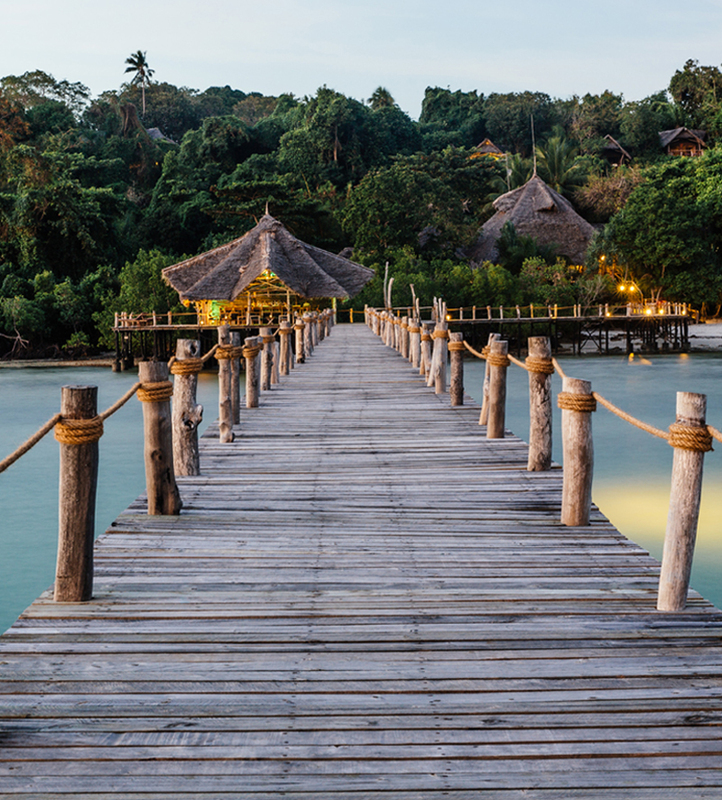 For pure tropical escapism, unwind at the Fundu Lagoon beach lodge on Zanzibar’s Pemba Island. The 18 tented rooms, the palm-fringed breach and the crystalline waters of the Wambaa gulf will make you want to stay forever. And diving in the pristine reefs alongside turtles and manta rays will certainly make it hard to leave. Thrill-seekers and animal-lovers can commune with nature at these once-in-a-lifetime getaways. 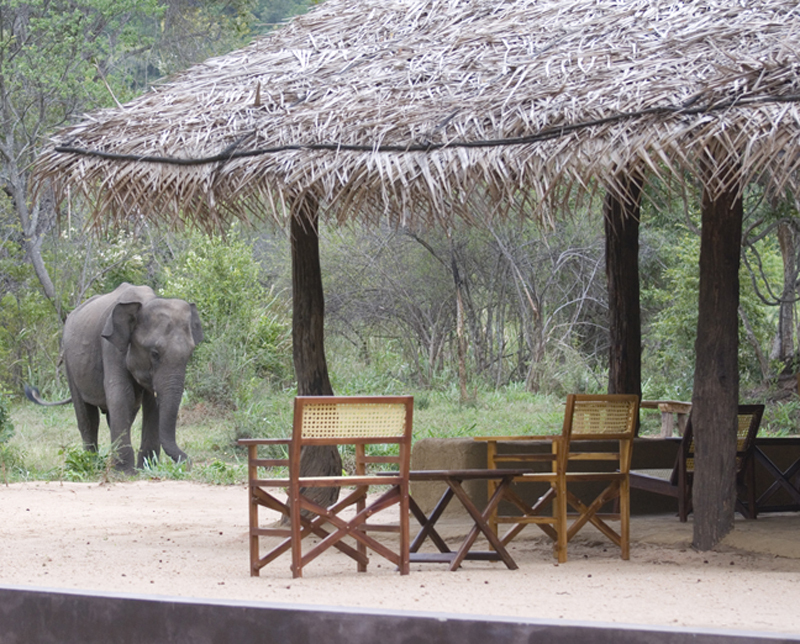 Forget the teddy bears’ picnic; at Tree Tops Jungle Lodge you’ll be dining in the stomping ground of elephants. 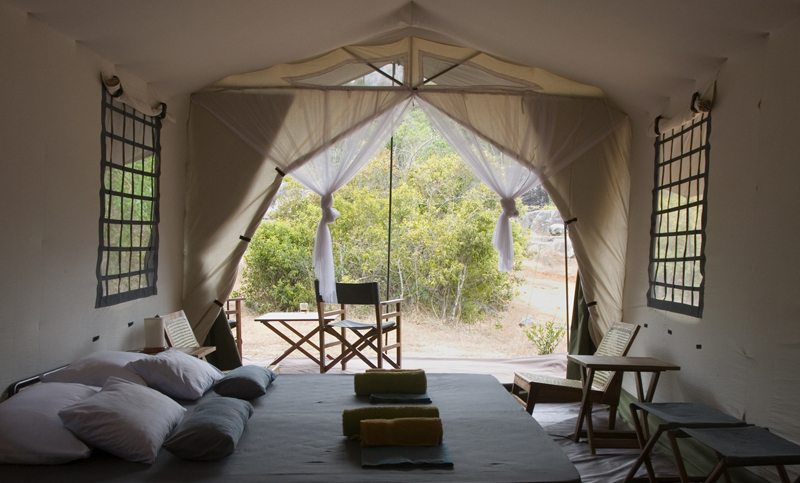 This unique trio of tented eco-lodges is immersed in the depths of the wilderness near Yala National Park in Sri Lanka – refreshingly remote and devoid of electricity. For a fraction of the price of African safaris, you can enjoy world-class wildlife on guided jungle walks with experienced trackers, or let the elephants come to you as you bliss out in a hammock. “Paddle forward!” is not the normal welcome greeting you’d expect as a hotel guest, but Pacuare Lodge in Costa Rica is certainly not a normal resort. 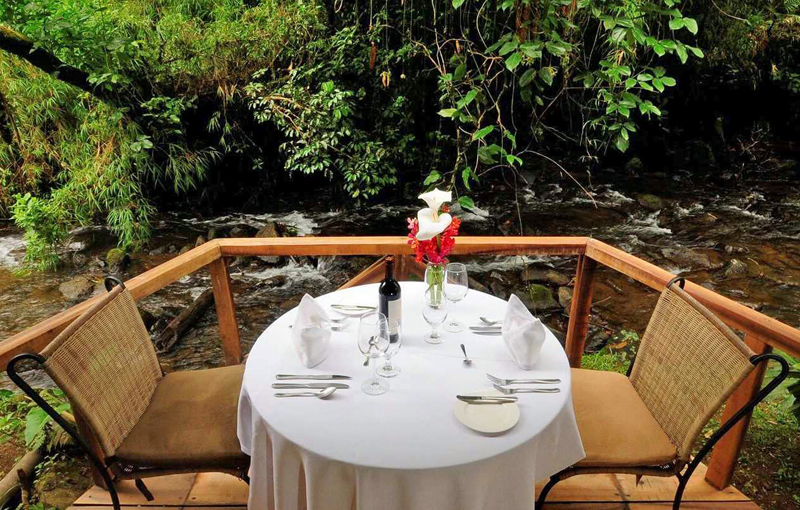 Accessible only by raft, this riverside jungle lodge will amaze even the most avid adventurer. 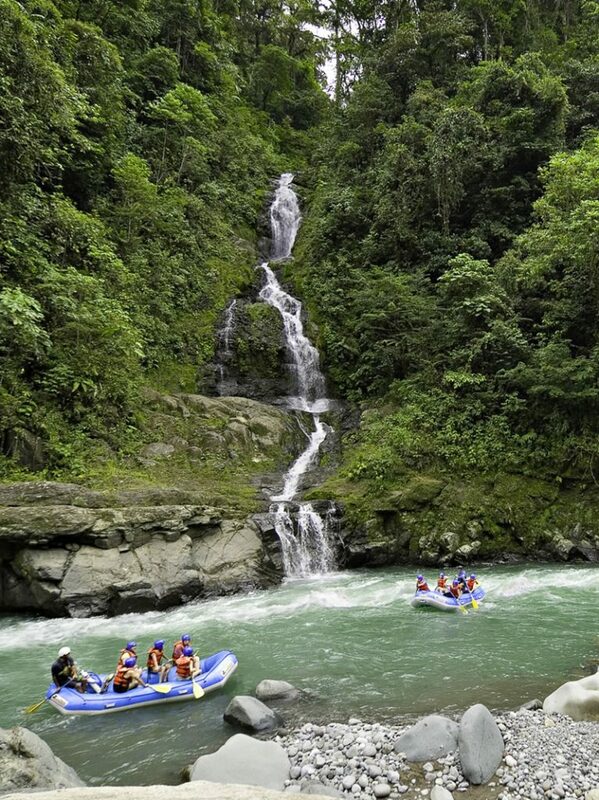 Besides white-knuckle rafting, you can try plenty of hikes or go on a soaring canopy tour by zip wire. Afterwards, sip caipirinhas in your luxury cabin and enjoy a candlelit dinner; wake the next morning to exotic birdsong, and hummingbirds flitting right outside your door. Nothing suggests peace and quiet quite like ‘adults-only.’ With only incredible views to distract you, these isolated retreats provide ultimate seclusion and tranquility. 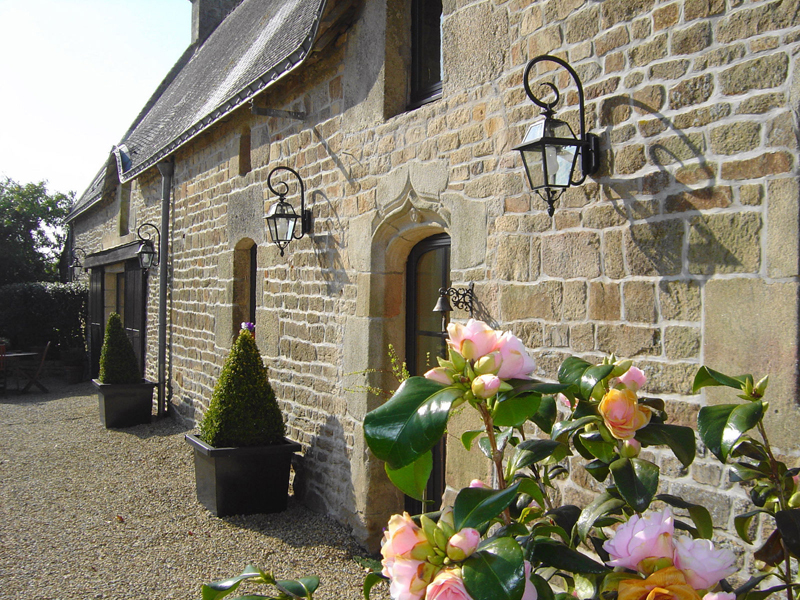 Shrug off your stress at bucolic Brittany B&B La Longère. Wrapped in fields, and not far from the sandy beaches of the glorious Golfe du Morbihan, it’s a true French idyll (for a great rate, too!). 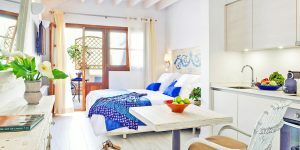 The 3 guest rooms are serene and soothing; outside are a lavender-fringed pool and hot tub where you can immerse yourself in blissful seclusion. 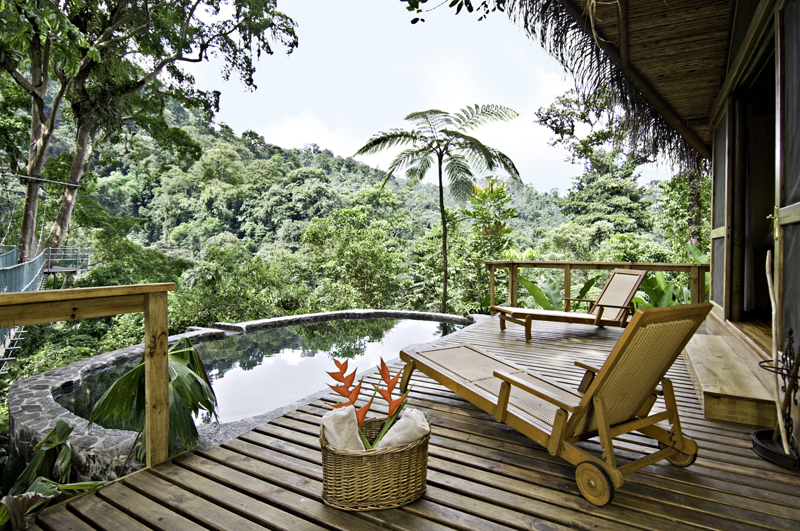 Decadence and self-indulgence go hand in hand at this remote retreat, set deep in a private cloudforest reserve in Costa Rica. 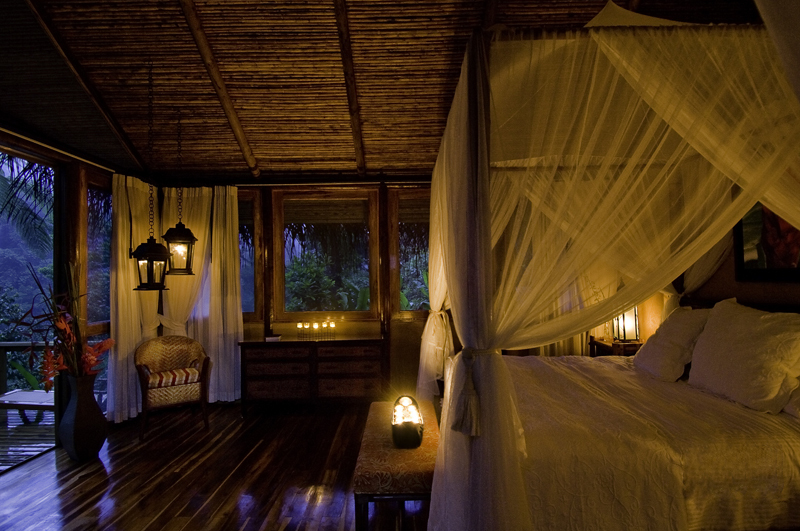 Luxurious and silent, you won’t hear a peep at El Silencio other than the calling of birds and cicadas. 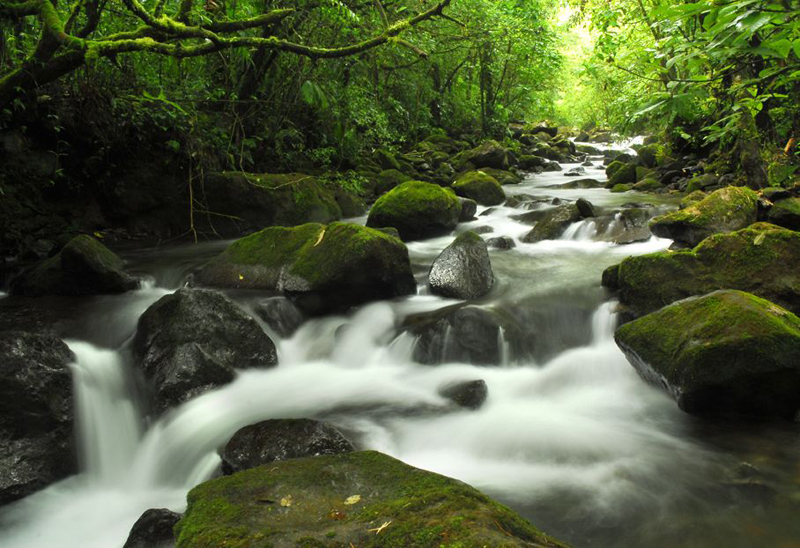 The spa is one of Costa Rica’s finest, and they have a beautiful yoga space open to the jungle. Switch off your phone, your mind… and breathe. You can’t always have it all, but a week at one of these hideaways will get you pretty close. 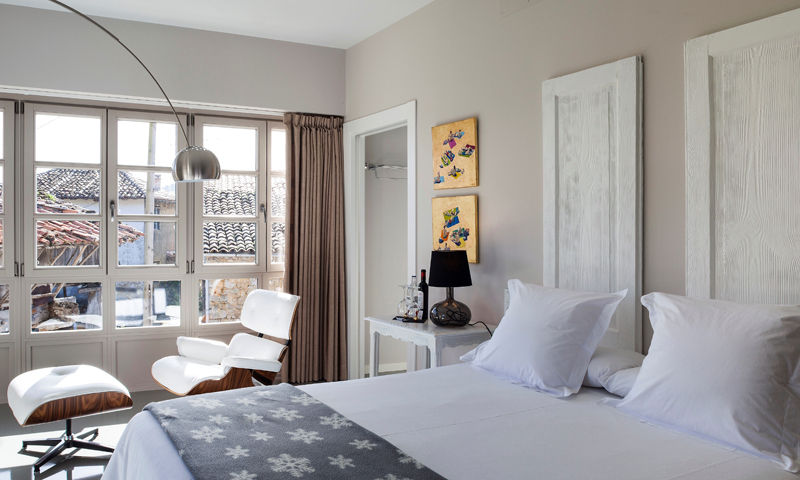 We think these boutique hotels deserve a special mention. 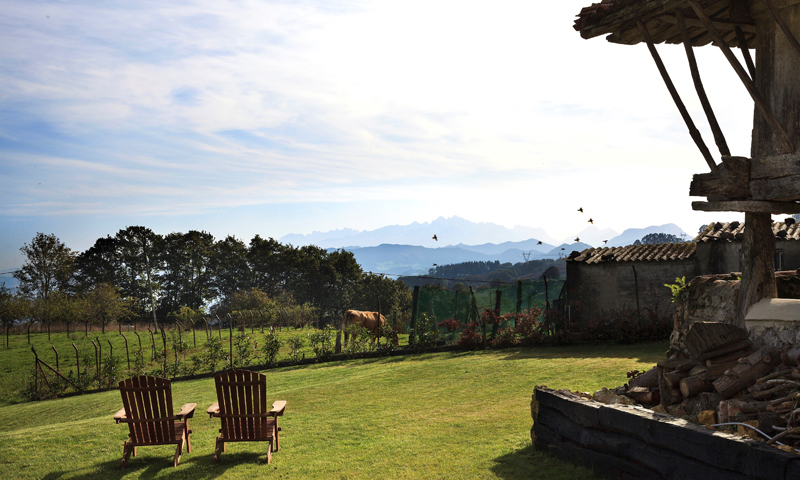 If you want bang for your buck, El Gran Sueño in Asturias, Spain, is perfect. 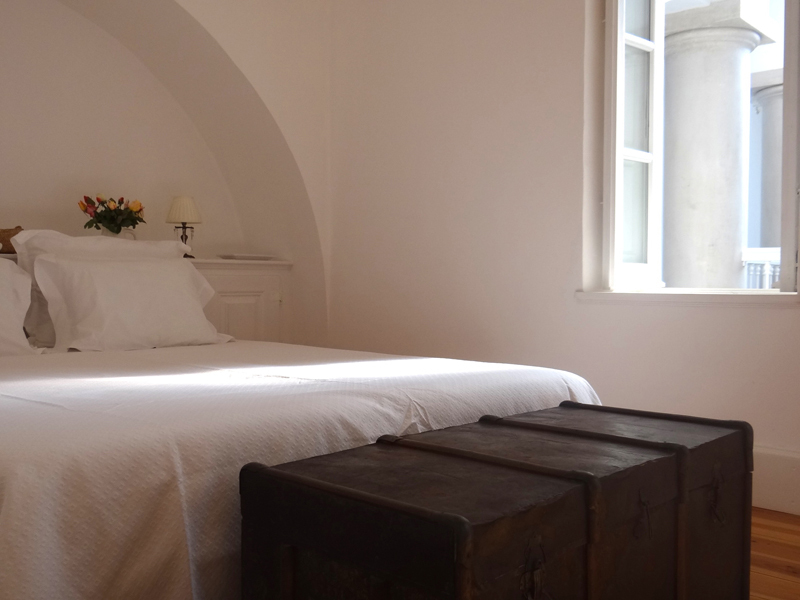 Enticing mountain views, delightful hosts, 5 cossetting rooms and wonderful gastronomy all await you at this eco-chic guesthouse. The only thing this magical retreat is missing? Young kids, of course! 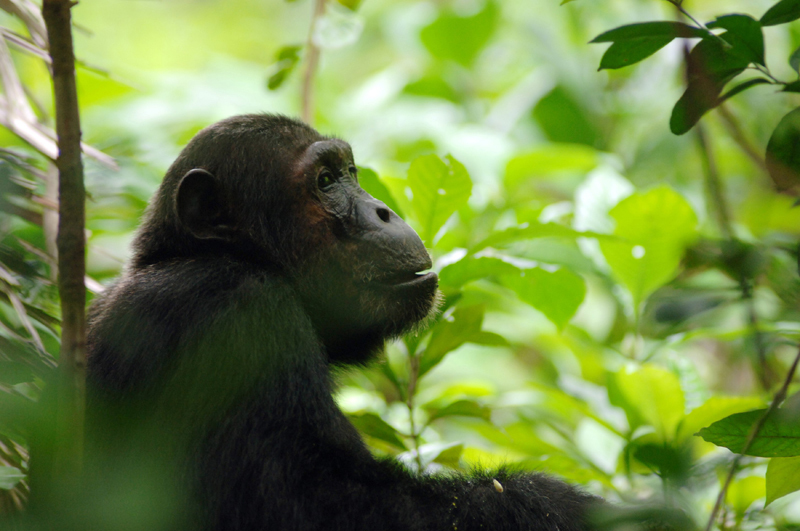 Treat yourself to a few nights in “primate paradise”. Eco-enclave Greystoke Mahale sits on the shore of an inland lake in Tanzania, with water as clear as the vodka they’ll provide after a feast of freshly caught sashimi. 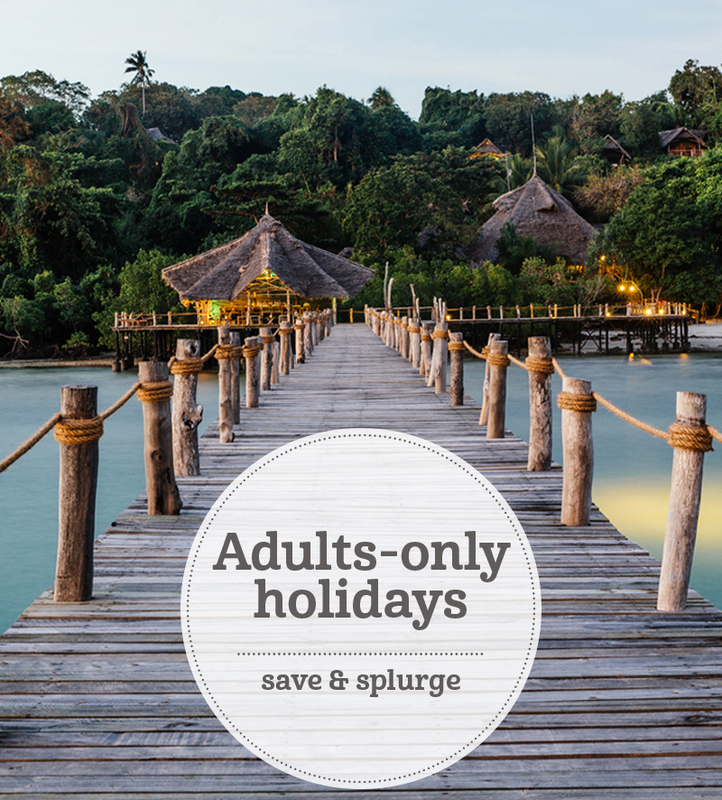 It offers effortless style, imaginative cuisine and even magical sunset boat trips through tropical rainforest. 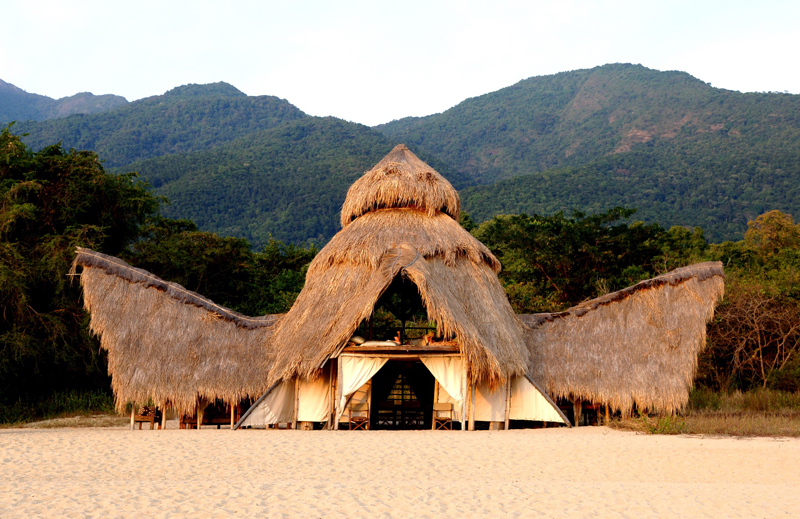 Whether you’re enjoying thrilling hikes, having one-to-one encounters with wild chimpanzees or just lounging on the white-sand beach, it will blow your mind. Nina is working as our very valuable editorial intern during her post-graduation summer of freedom. 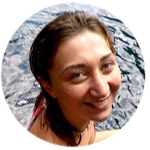 Having completed a degree in English Literature and French, she will be returning to the French speaking island of La Réunion; the hidden gem of the Indian Ocean and hikers’ paradise. Recent travels have taken her to Japan, California, Madagascar, Mauritius and the Seychelles, and she hopes to embark on further African adventures soon.